Book the best Indoor Party or Event around! 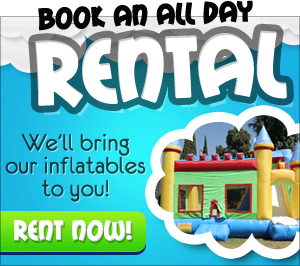 Inflatables Delivered Directly to YOUR Backyard or Event! Our Open Play is unlike any other around with an indoor jump gym of over 9,900 sq feet! EIGHT HUGE inflatables for kids of all ages! 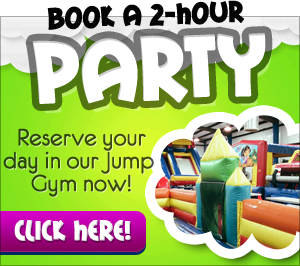 Welcome to All Bounce Events and Rentals - the best birthday party venue for children's parties and inflatable rentals in Knoxville and East Tennessee! Bounce house and inflatable rentals are taking the world by storm. People often don't know what to call them though: bounce house, moonwalks, jumpers, bouncers or even a kids party inflatable thing. 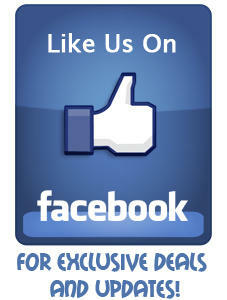 We call them fun and we have a great selection of the traditional bounce houses. We also have inflatable slides, water slides, games, and an obstacle course. So whatever you want to call them...give us a call or reserve online and we promise a great time! FREE Delivery for rentals is available in all of Knox County including: Knoxville, Farragut, Karns, Halls, Powell, Hardin Valley, Gibbs, Corryton, Strawberry Plains, and more. Also low cost delivery to East Tennessee cities within a 30-minute drive of Powell, TN including: Maryville, Alcoa, Lenoir City, Clinton, Oak Ridge, Seymour and more!